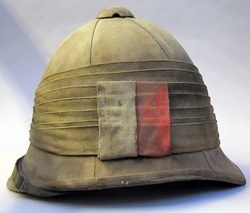 These helmets are extremely rare and command very high prices when the do come on the market. They represent a period of military conflict which was changing from 'square's and 'lines' to mobility, self sufficient combined arms convoys and repeating weapons to name a few. 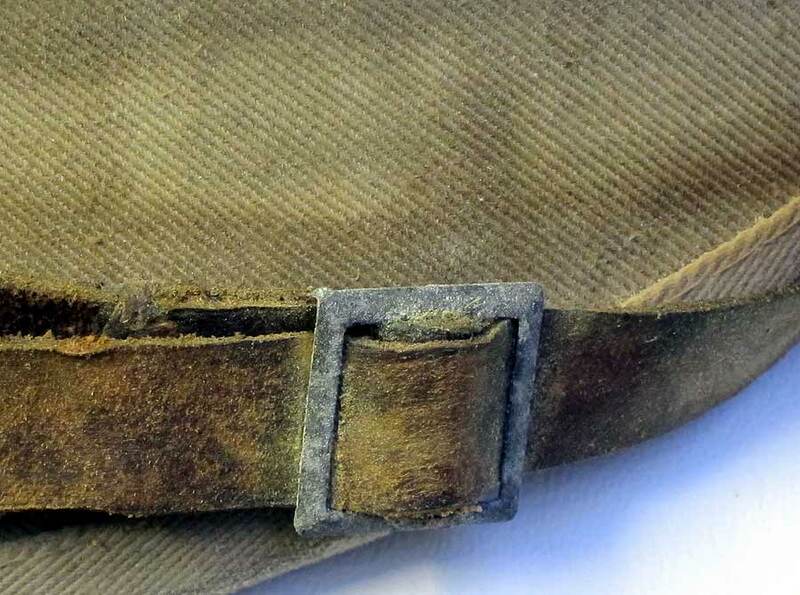 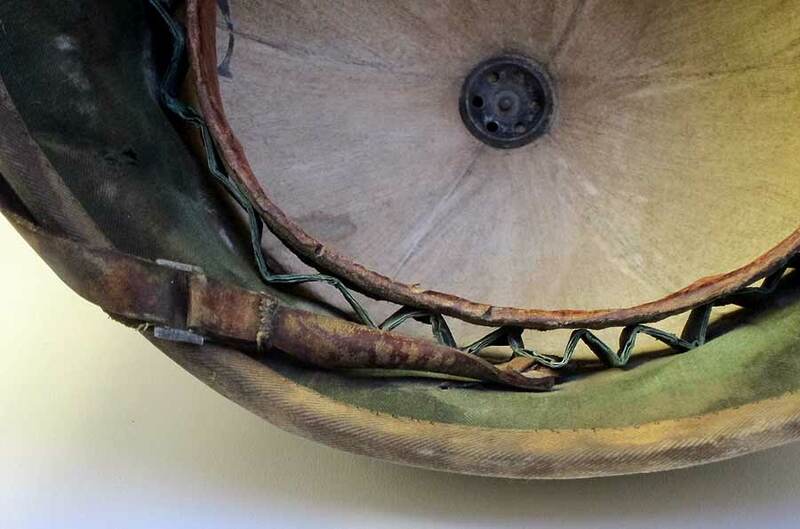 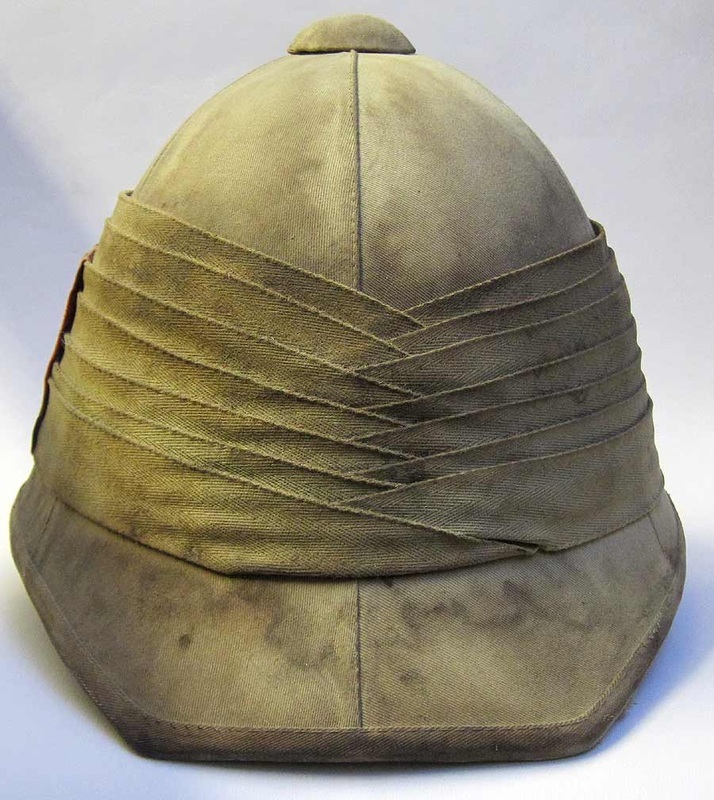 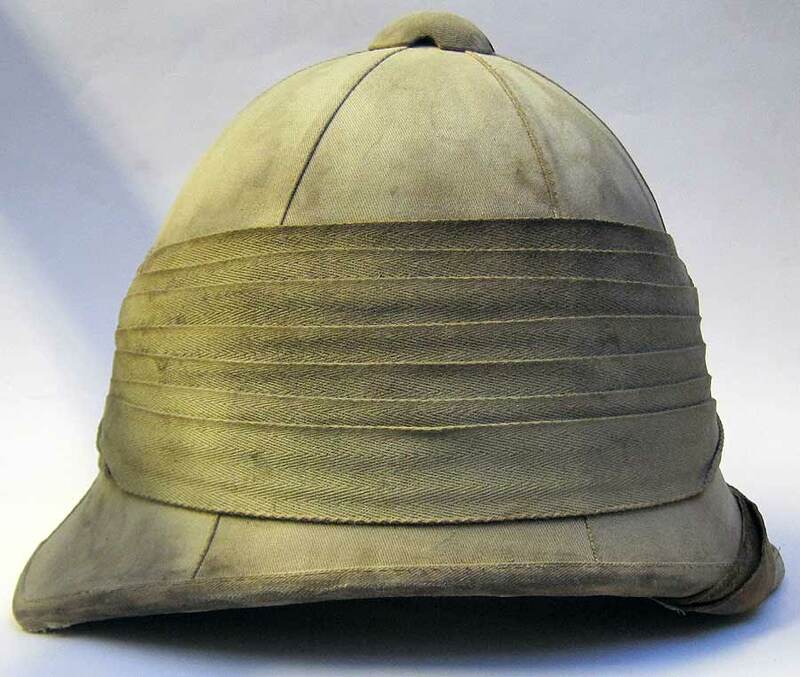 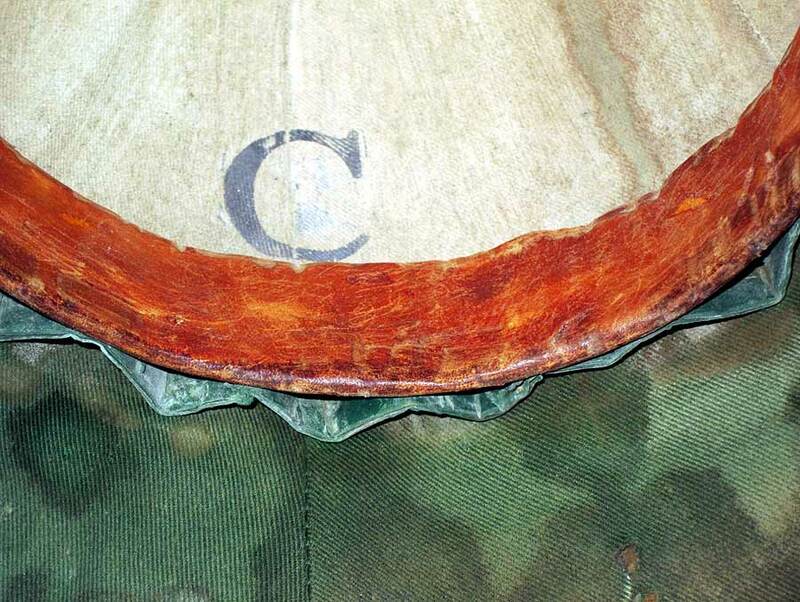 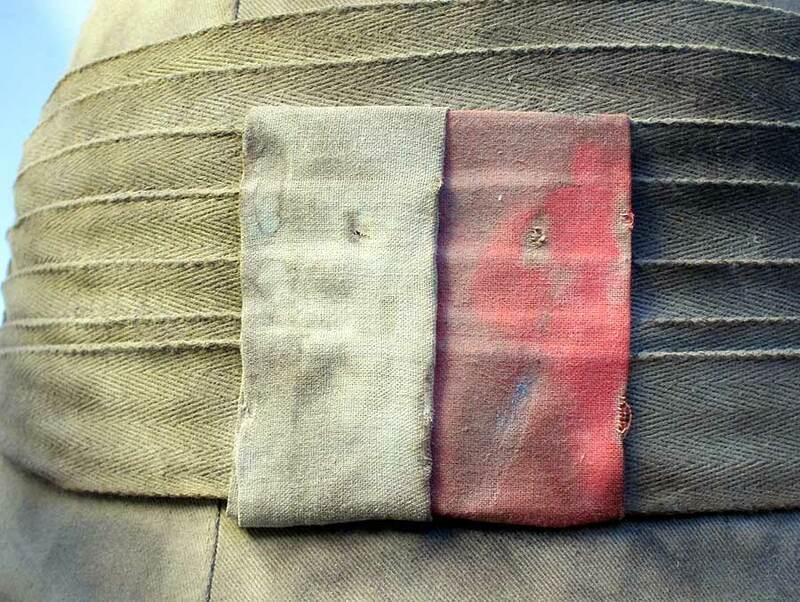 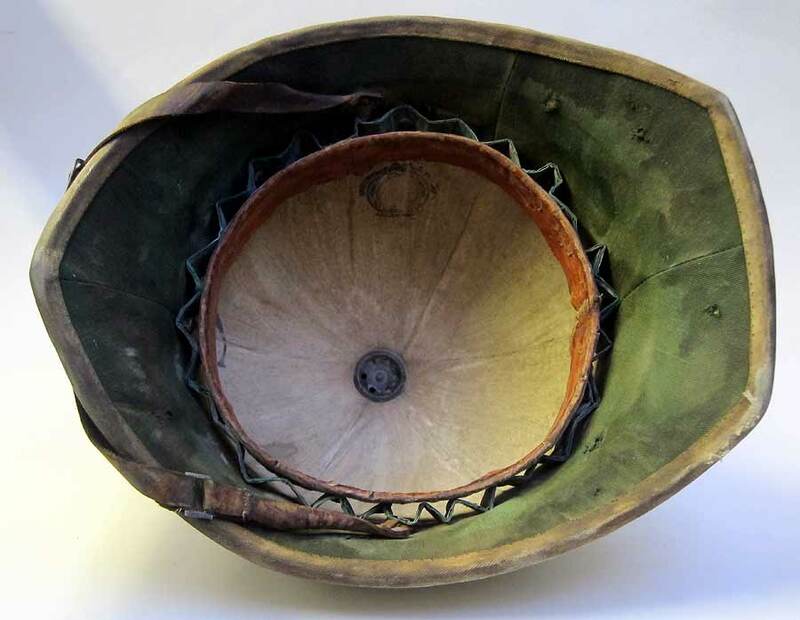 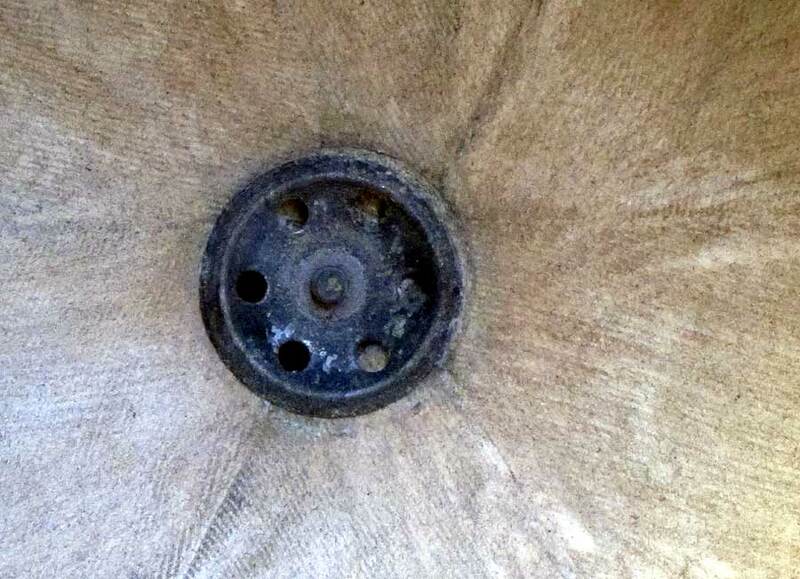 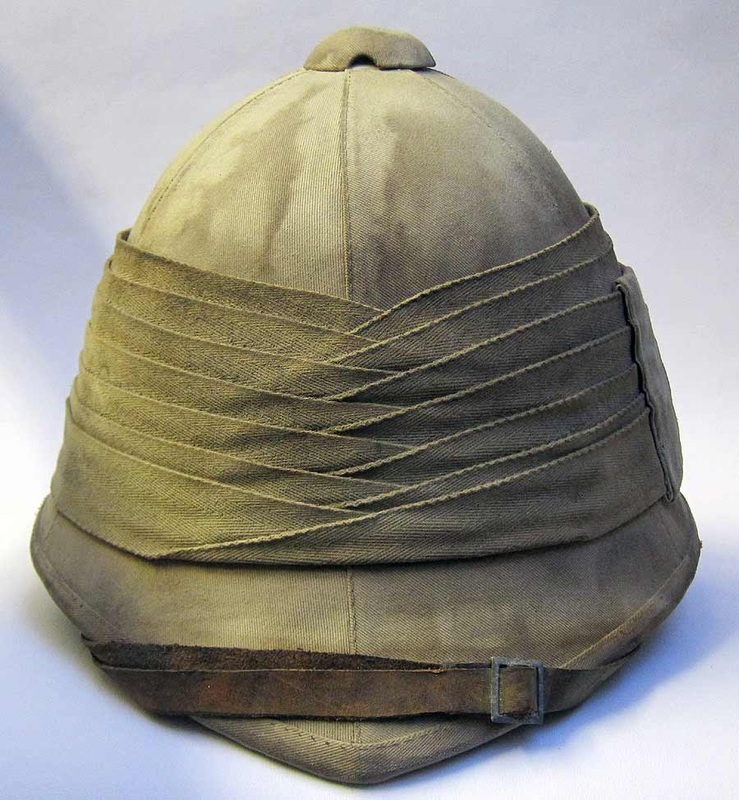 This is a reproduction foreign service helmet made for a gunner in the Royal Artillery during this period. 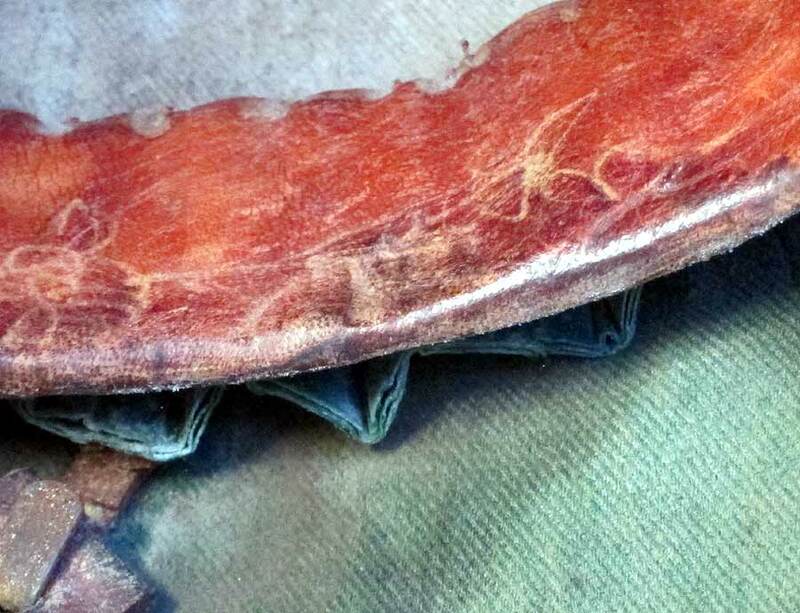 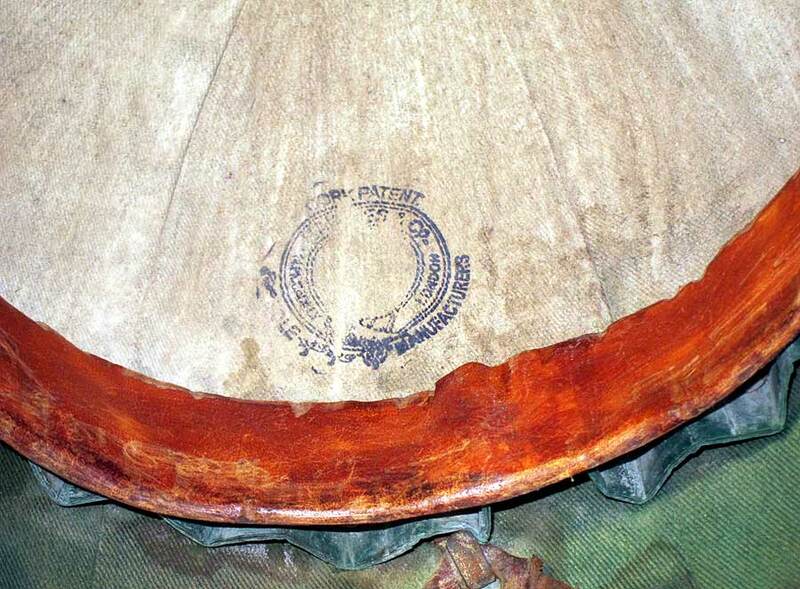 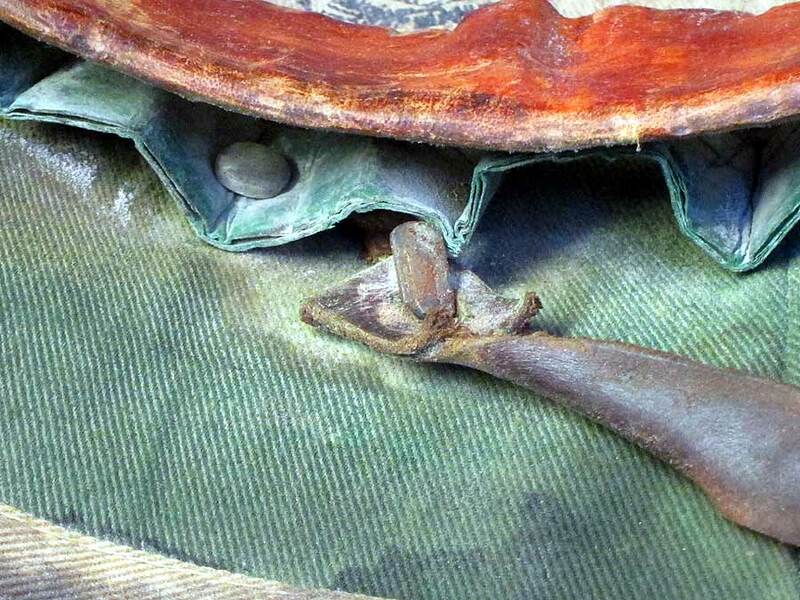 It is aged to look like 110+ years old.